Yoga has a special role to play in the world today. It is a practical science which addresses the needs of modern life on all levels – the physical, mental, emotional, psychic and spiritual – to improve the quality of life. Yoga offers a way to find balance, and to adapt to and overcome the challenges that life brings. Asanas are only the ‘ABCs’ of yoga. Yoga is a comprehensive system for awakening the potential inherent in every being. It is the science of life which develops and integrates the faculties of head, heart and hands – intellect, emotion and action. This leads to greater fulfilment of life in general, and to the experience of wholeness, harmony, and creativity in life. The real purpose of yoga is the development of spiritual awareness. As one discovers and becomes closer to one’s inner nature, the full potential of one’s life is expressed and one experiences contentment and fulfilment. Yoga is a process that develops the creativity and expression of the individual and leads to the betterment of human society. 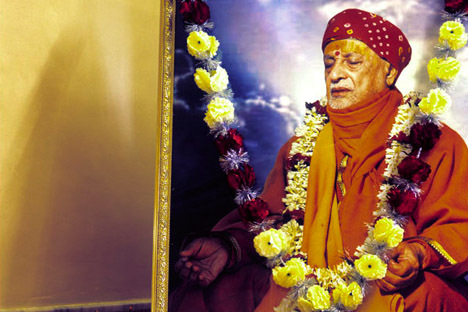 The Bihar School of Yoga was established 50 years ago by Sri Swami Satyananda Saraswati on the banks of the river Ganga in the rural town of Munger, Bihar, North India, to propagate yoga from “door to door and shore to shore” and meet the needs of people from all walks of life and all over the world. The Golden Jubilee or 50th anniversary of the Bihar School of Yoga is being commemorated throughout 2013, culminating with the celebration of the World Yoga Convention from 23 – 27 October 2013. The Convention program will include presentations by spiritual luminaries and leading exponents of yoga, as well as by eminent thinkers, scientists, researchers and educationists from India and abroad. The focus throughout will be on how yogic principles and practices can be applied and integrated into life for the wellbeing and upliftment of all. We welcome your participation in this most auspicious event. Visit this page on our website for more information about the Convention and registration. 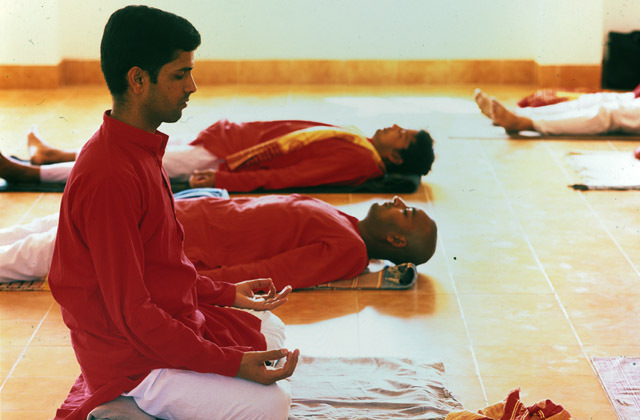 For more general information on the Bihar School of Yoga, visit yoga.info’s dedicated website on the Bihar School of Yoga or yoga.in’s entry on the Bihar School of Yoga.